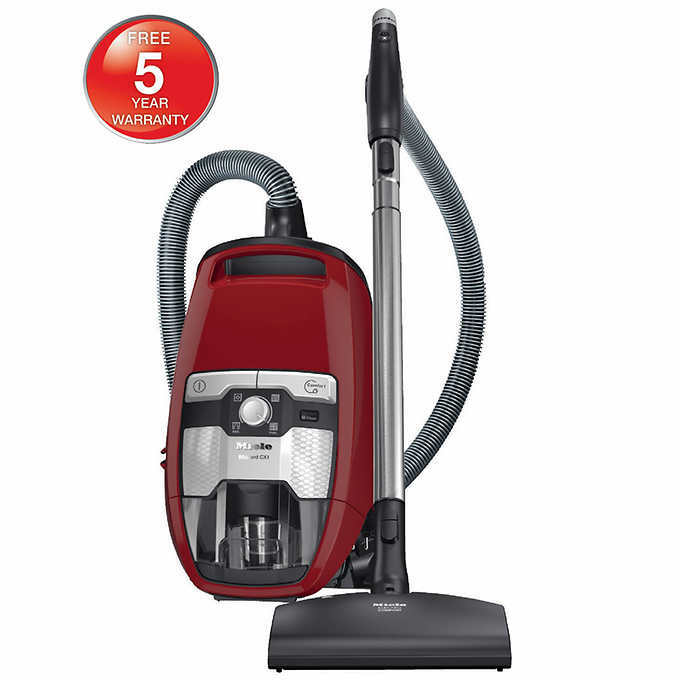 Aria vacuum cleaner is the result of years of careful planning on both the creative and functional level. Lindhaus has created a machine that offers a sleek design that provides the highest quality performance and filtration along with exceptional versatility and whisper quiet sound levels (68 decibels or less). The highly efficient vacuum motor well exceeds the once thought impossible 1,000 hour mark – a 20 year average life span. The sophisticated electronic controls, gradually turns on the machine providing the ability to regulate the vacuum power while monitoring the motor temperature. 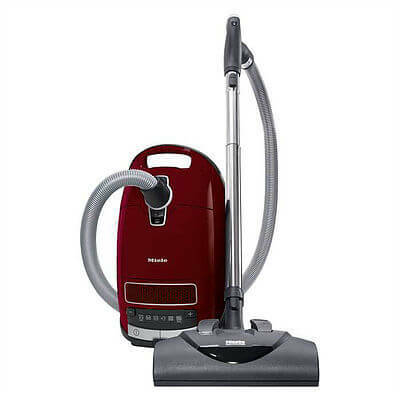 Equipped with full size on-board tools, a retractable flat power cord and swivel hose for easy cleaning. 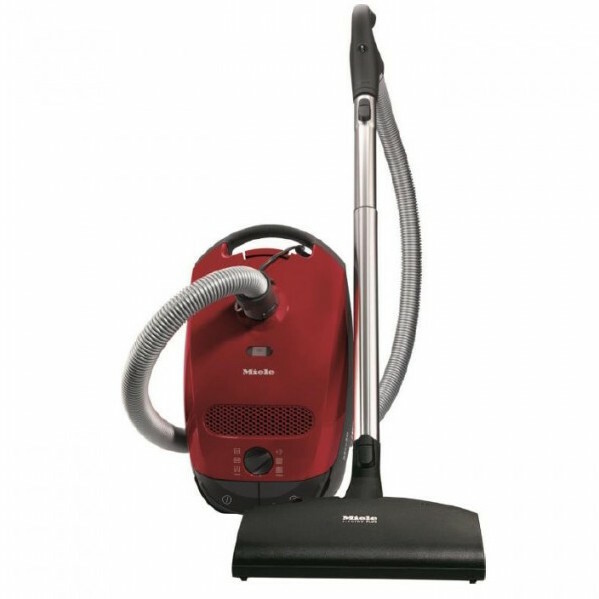 The Aria also features a 3 liter Micropor Hepa style bag, which in addition to other stages of filtration brings the Aria to a total of 5 levels of filtration which assures excellent protection against dust mites, pollens etc. This design eliminates harmful unfiltered vacuum cleaner exhaust. Excellent Maneuverability – The sleek design and front mounted hose, along with three swivel rubber wheels provides greater control and easy maneuverability. The Aria is equipped with a soft non-marring 360 degree bumper for protection of walls and furnishings. Blower Port – Aria offers a blowing function to remove dust in hard to reach areas. With an additional hose (optional) the Aria can use the suction and blowing function simultaneously. Aria’s powerful 1200 watt motor can inflate air beds, clean heat/air conditioning vents, and get behind hard to reach appliances etc. Carpet Cleaner – The electrified hose with controls for both vacuum and brush motors, has a quick release cordless connection for attaching the power nozzle, wand, and accessory tools. The sturdy stainless steel telescopic wand provides convenient height adjustments for easy vacuuming. Dry Cleaning System – The multipurpose power nozzle transforms to a dry cleaning system that cleans and sanitizes carpets and upholstery. Use the Lindhaus Pure Power micro-sponges, made from soft natural fibers damp to the touch with organic cleaning essentials. The powerful brush works these sponges throughout the carpet, absorbing the grime as they wash the fibers. The soiled micro-sponges are simply swept away with your Aria in the vacuum mode. The Dry Cleaning feature is extremely easy to use, yet provides deep thorough results that ensure a clean healthy home. Universal Brush – The award winning design of this patented low profile nozzle works on hard floors and safely cleans expensive hand woven rugs and carpets. The dual swivel neck and 4 rubber wheels assures precision cleaning in and around hard to navigate furnishings. Nozzle with Felt – The available felt floor nozzle polishes and vacuums delicate floors such as marble, wood, and laminates. The felt pad may be removed exposing the bristles which are excellent for use on cement or rough tile flooring. On-Board Accessories – The full sized deluxe on-board accessories include a multipurpose upholstery/stair tool, full length crevice tool and natural bristle swivel dusting brush. Further accessories such as the optional turbo brush are also available. Transports Easily – The two ergonomic upper and lower handles and the perfect weight distribution make transporting the Aria effortless in the horizontal or vertical position. The tapered profile, allows the machine to easily fit on a stair step. Control Panel – Aria “Elite” is equipped with a manual electronic control. The functions include: soft start, power and motor temperature control. A series of easy to read color coded lights indicate the selected power level. All Lindhaus vacuum systems have user selectable filtration, up to HEPA. The unique system allows you to choose not only the level, but the type of contaminants you would like to remove from your home every time you clean. The standard filtration packaged at the factory with each vacuum is a 3M® filtrete electrostatic microfilter. This is the same type filter used in hospitals to keep biological contaminates in check. The filtration efficiency tests done on Lindhaus vacuums by the independent laboratory IBR (USA) show the result of a Lindhaus sealed filtration system. All models of Lindhaus vacuums can also be fitted with an optional S-class HEPA filter, available from your dealer, for filtration of particles 0.3 microns or larger at an efficiency of 99.97%. This allows you to achieve a higher level of filtration during the allergy seasons or when contaminants may be at a higher level in your home, such as after dusting.